When the price of the oil barrel falls it sends tremors of worry, concern, and disaster across not only the Alberta economy but the world. As we Albertans know, Alberta has been promoted heavily in mainstream media as a global energy superstar with an unstoppable force and more boom than a cannon volley. There was even worry that Calgary’s oil boom threatened to bust the middle class. Now with a Global decline in oil prices and the recent death of Saudi King Abdullah (who controlled 20% of the world’s oil reserves), we are wondering where this path could take us. If it’s any indication, Fort McMurray, Alberta, an epicenter of producing oil in Alberta is still business as usual with a bit of caution. I saw the real estate market soar to record highs during 2014 and broke many Calgary housing records and a large surge in multi-family homes. The average price of a newly built, single-family home in Calgary rose 5.4 per cent in 2014 to $620,000. Much of the increase came from rising costs of materials and labor, on top of limited availability of serviced lots. Calgary housing developments gained significant attention in 2014 not only locally, but also by the province and federally, loading up on awards in all three levels. Watermark at Bearspaw won the community development award for its project on the western outskirts of Calgary. Hopewell Residential won the community development award for Mahogany being built in southeast Calgary (Southeast Calgary homes for sale). It also won the City of Calgary community of the year award at the Calgary region housing awards. The new community of the year honors went to Artesia at Heritage Pointe, in DeWinton. Albi Homes was named Alberta builder of the year, along with the inaugural Avid Gold Award for Best Customer Experience in Alberta, while Morrison Homes was crowned builder of the year at the Calgary region awards. Does Oil Drop Mean Price Drop in Calgary Real Estate? With the price of oil falling downward around $40, the people of Alberta are questioning what moves to make in the Calgary housing market as either a buyer or a seller. It’s natural that when we see a market that is not certain, many will take to the sidelines and wait to see what unfolds. The problem is that when you wait, opportunities can pass you by so it’s best to be informed and educated as to what’s going on so you can make a decision sooner than later. Here is some information to help you in your decision. The Calgary real estate board forecasted a decline in the number of sales of homes by 4% going forward on 2015 compared to 2014. What the public does not consider with these numbers is that 2014 was very positive in the market and a 4% decline does not mean doom and gloom. The Calgary real estate board also forecasted a pricing increase of homes of about 1.58 percent which indicates a balancing of the real estate market going forward in 2015 compared to the 2014 Calgary home sellers market. 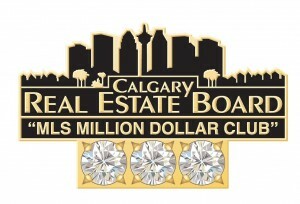 In addition, the Calgary real estate mls has seen listings soar. The Calgary Real Estate Board shows statistics that the January 2015 MLS sales are down 34.8 per cent from the same period a year ago (from 842 to 549), while new listings have risen 42.8% to 2,262 and active listings are up by 75.2% to 4,311. With that, the average sale price of a home in Calgary is down by 0.6 per cent to $457,853. The median price dropped slightly by 0.3% to $412,500. Calgary home buyers are waiting to see prices drop further which in turn will cause listings to increase, overall affecting price. So with the oil drop and from statistics, the oil drop in price does mean a price drop in homes but it is not significant. Calgary home sellers are putting up homes on the market more so as it’s best to sell now at the beginning of a downturn market than to sell further in the year or next year when things could get worse. International Energy Agency Executive Director Maria van der Hoeven speaks with CNN on the oil drop and its effect on oil in 2015. So far in 2015, we are seeing more selection in the marketplace than in previous months in Calgary housing ranging from multifamily homes, apartments and condos (See 20 smart buying tips for Calgary Condos ). There is even a boom in commercial real estate in Calgary! The Calgary housing market will survive plummeting oil prices. As the months go on, the Calgary real estate market will balance out. It is positive for buyers in that it enables them to take their time to find the right place in addition of having more of a selection to choose from. This in turn will balance the prices out from the constant rising we saw in 2014. Prices are predicted to remain steady and sellers will need to be realistic in their pricing while being competitive to other homes on the market. If they don’t, then savvy buyers will pass them by favoring homes that are priced fairly and have more to offer. There are many supporting reports and articles that suggest that the oil barrel will see an upward swing into the summer months. OPEC has pressure on them due to the falling oil prices and will be meeting in June where the largest topic will be to regulate production of oil as this will bring the supply and demand balance back. If OPEC is successful, we should start seeing a raise in oil prices in the summer. If this in fact happens, I could see a large increase in demand for Calgary housing over the fall. 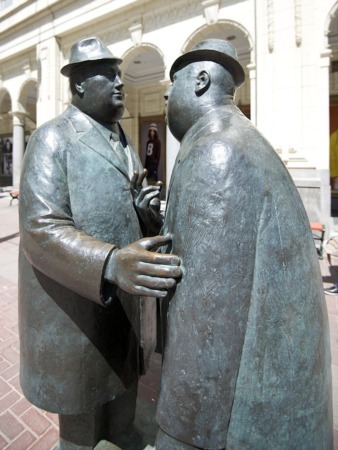 Pent up demand will explode a surge in Calgary real estate being bought up as buyers who sat it out on the sidelines will find themselves aggressively bidding for homes once again. We are seeing layoffs in the oil fields as projects are being cancelled or shelved which causes more worry for the housing market. My response to those concerns is that “when” (not a question of “if”) oil recovers, these jobs will also recover as well. We have seen this happen in the past. Let’s look back to the 1970s when we seen a boom in oil and years later a bust in oil and how we all recovered in a timely fashion. In the 1970s, Alberta was in a gold rush of oil which in turn oil prices soared and people flooded into the province to strike it rich. In Alberta, the vast boom in oil production was creating multi-millionaires faster than any time period before in Canadian history. Alberta’s image was represented by oil wealth. During the 1970s, the population increased by a third. Thousands of people a month flooded into the province, looking for a share of that modern-day gold rush. An oil riggers statement at the time was "We would work seven days a week, sixteen, twenty hours a day! I was young and full of all kinds of ambition and it was great, a great time." The Alberta oil industry boomed, transforming the cities of Calgary and Edmonton who still today are great economic powerhouses in addition to being the top two real estate markets in Canada! 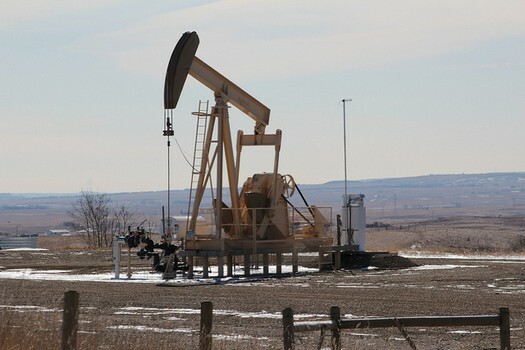 But the frenzied Alberta oil boom would take its toll. In the early 1980s, overwhelming growth expansion and a world-wide economic recession hit the industry hard making the Alberta oil boom bust. Unemployment in Alberta rose from 4 to 10 per cent. For the first time in a decade, Alberta had more people moving away than migrating in which lead to the nation leading in Calgary housing foreclosures. The Calgary Heralds classified section overflowed with homes for sale, sometimes including furnishings and cars. Calgary over 2 million square meters of vacant office space, and in turn many Calgary real estate agents reverted to their former careers like educators and medical professionals. Further along in 1986, Alberta received an economic blow when worldwide oil price declined steeply like it’s doing now in 2015! In the late 1980s, the economic woes of Alberta began to turn around. In the middle of the 1990s, Alberta's fortunes were on the rise again, thanks to the fiscally responsible leadership of Alberta Premier Ralph Klein and higher world prices for oil and natural gas. As we see from this example in the past, economic downturn has affected Calgary real estate but we bounce back in a timely manner. I really don’t see things getting as bad as it once was in the past, but if history repeats itself, the Calgary real estate market will bounce back like the rest of the economy. If the oil barrel stays down for an extended period of time well into 2016, then that is when we will see a downward pressure on pricing in the Calgary real estate market. Price corrections take time to react in the marketplace and will not happen overnight. In order for any significant price corrections to be seen in the market, we would have to see Alberta oil prices low for a significantly long period of time. Large drops are not likely to happen in our market because it is unlikely oil will stay low long enough to impact the Calgary real estate market in the long term. 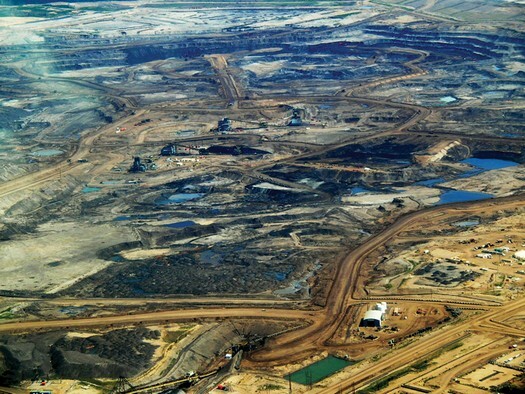 There are major energy companies are involved in the oil sands projects in Alberta Canada. Some of those companies are Syncrude, Suncor, Shell, Western OIl Services, Chevron, EnCana, and Imperial Oil. Over 50 companies are involved in 120 oil sands projects in Northern Alberta, Canada. To know more about Alberta’s Oil Industry, please watch the documentary below. Calgary home buyers, it’s in your favor at the moment to buy. 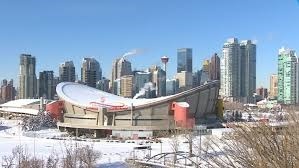 If your looking to buy property in Calgary, view the latest Calgary real estate listings in addition to the Calgary MLS. Virtual walkthroughs of houses and condos for sale in Calgary are available. 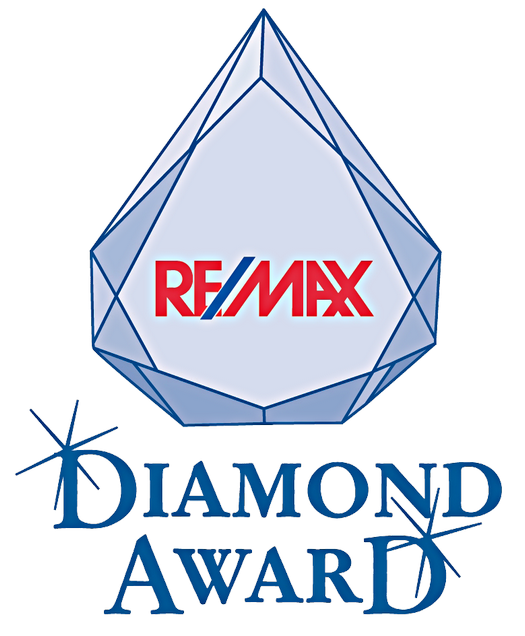 As an award winning Calgary real estate agent with over 18 years of experience and excellent results for my clients, I’m here to help you find your dream home. If you’re looking to sell your home in the Calgary housing market, feel free to contact me as I will do a great job with that whether we are in an oil crisis or not. I have a proven track record of successfully selling Calgary Real Estate. 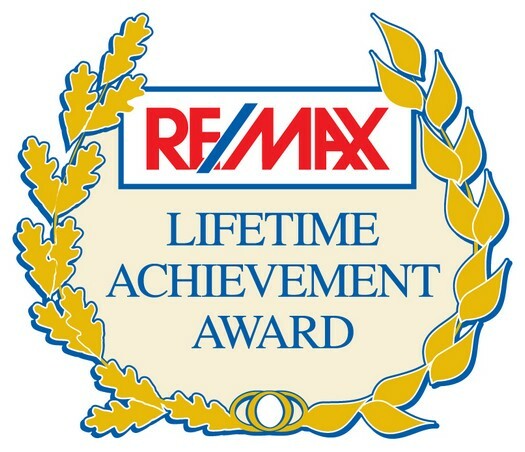 I have obtained many awards within the RE/MAX brand as shown below. 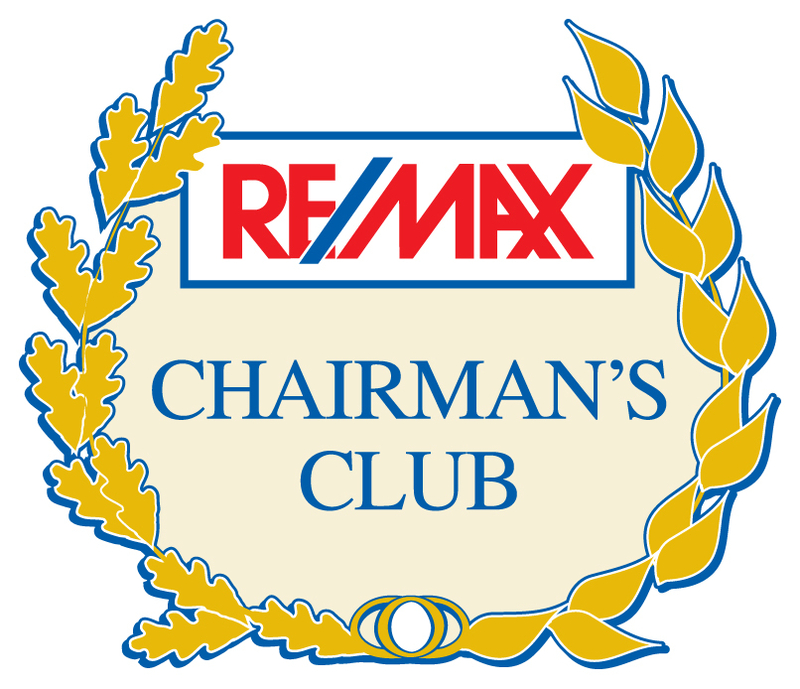 I have been recognized in the top 100 agents with RE/MAX in Canada as well as the top RE/MAX Agents in Western Canada. 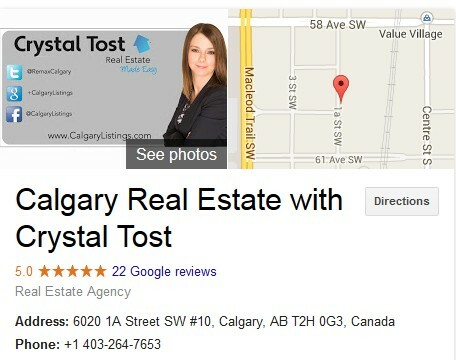 As you can see if you choose to work with me, you will be working with one of the best Calgary REALTORs®.